For beginners, enthusiasts, and anyone simply interested in learning how to make a good photo into a great one! 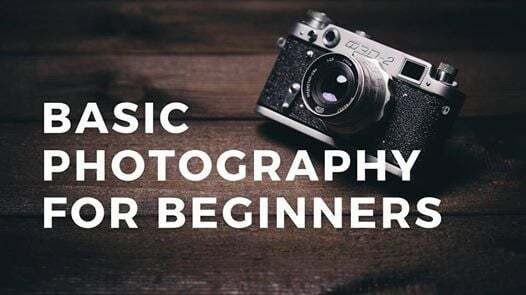 This class covers the basics of taking digital photographs, including composition and light. This workshop focuses primarily on the aesthetic. Beginners to intermediate – the class will be structured to meet the needs of the majority of students enrolled. 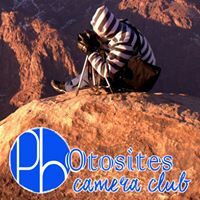 Join photo sites world .. Join the world of Photography ART.. Course Duration: 7 Sessions 4:00 hours each (4 indoors + 3 Field trips). Payment confirm your registration .